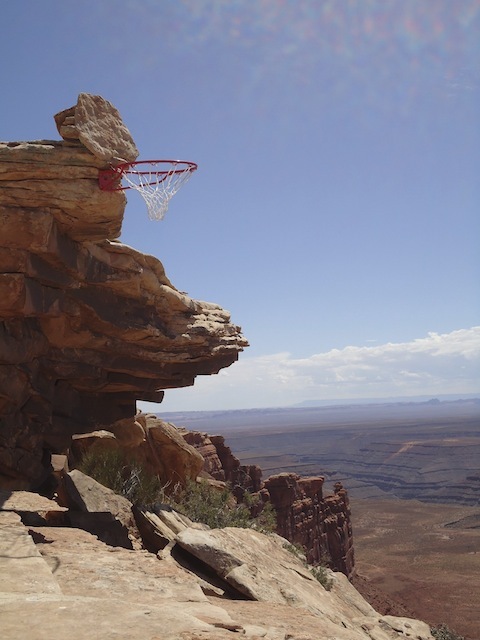 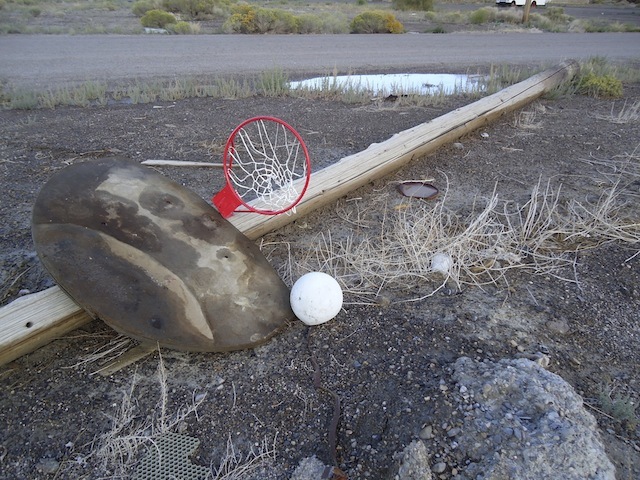 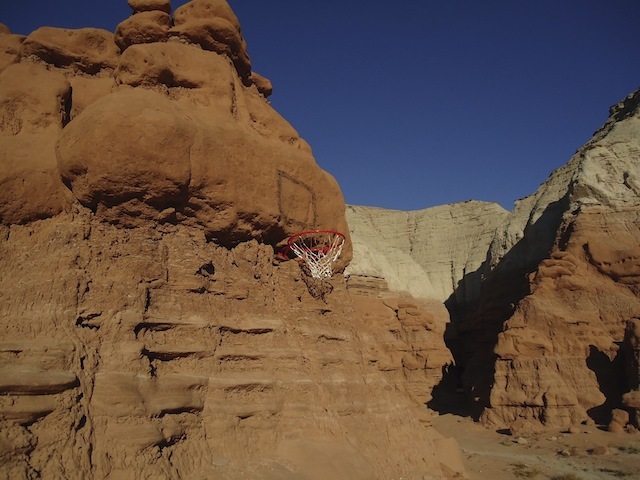 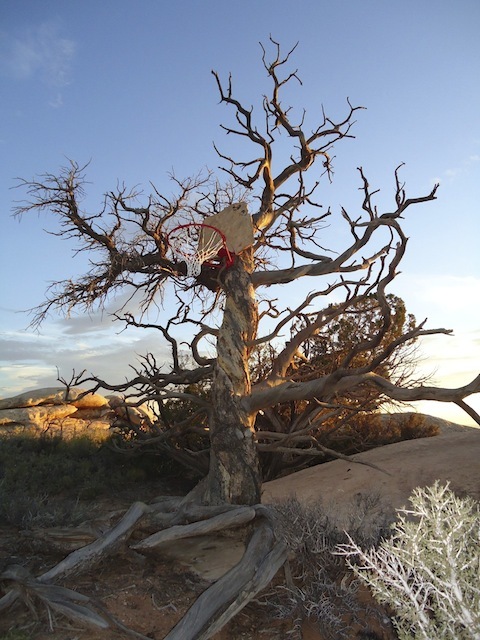 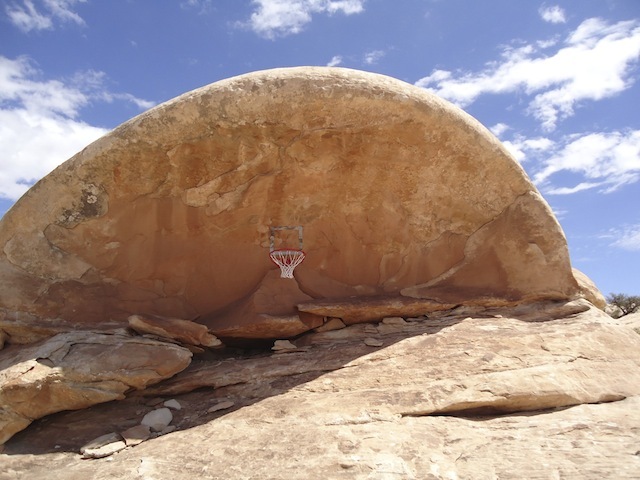 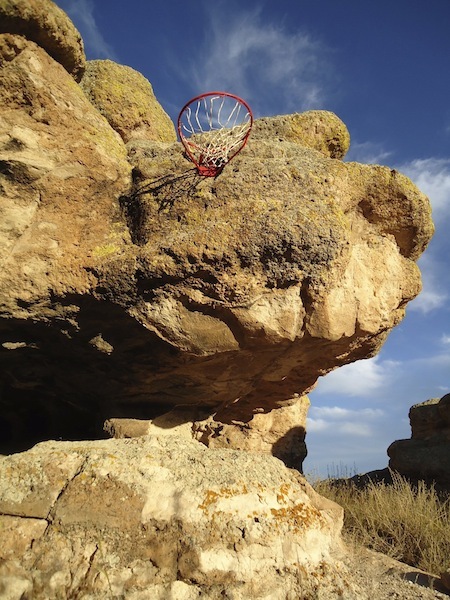 A faux photo essay focusing on impromptu basketball goals erected onsite from the materials at hand, in both iconic and little known locations throughout the American Southwest. 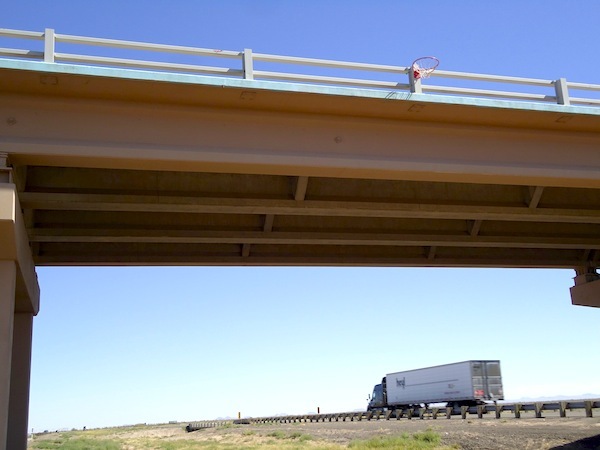 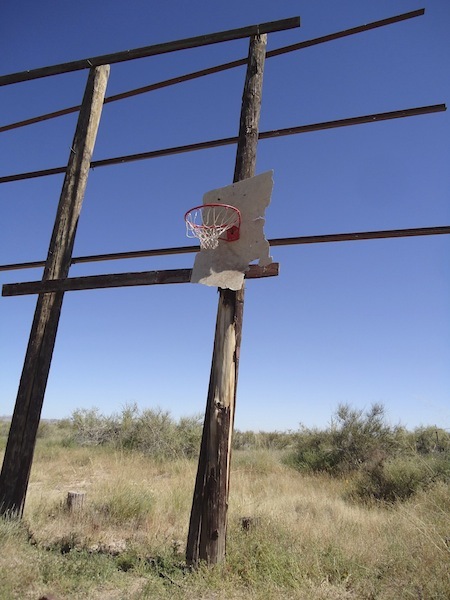 The impetus for the project came from recognizing the bizarre presence that homemade, long-neglected basketball goals often possess when placed in vast, open landscapes. 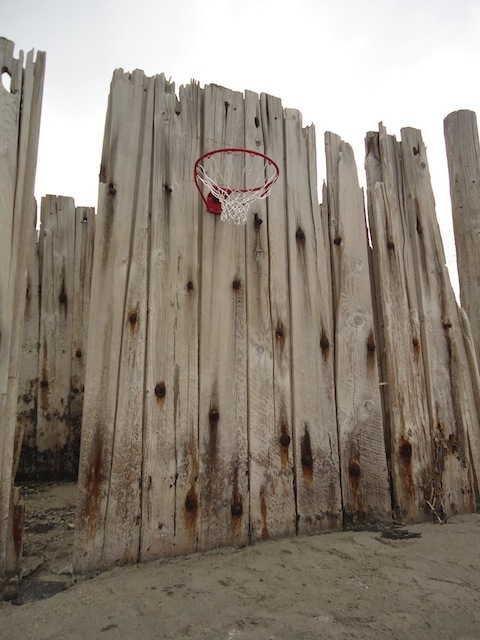 Removed from their typical playground, asphalt-court vernacular, they tend to become highly personalized, odd structures, at once known and unknown, monuments to past human habitation and play. 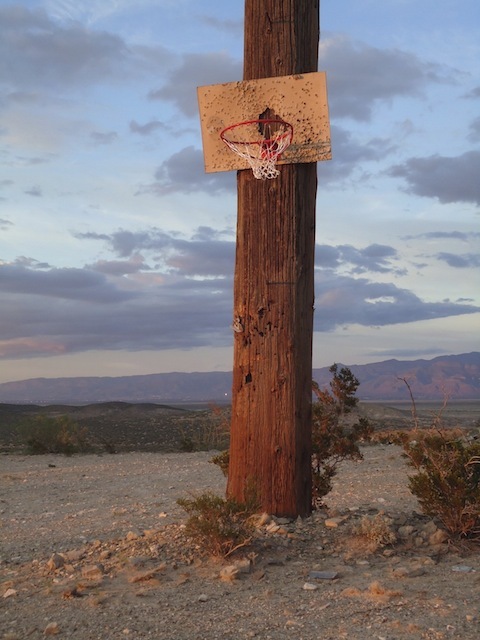 The constructions in the project attempt to push these attributes to an absurdist extreme, both through materiality and placement in landscapes inhospitable to the confines of the game. 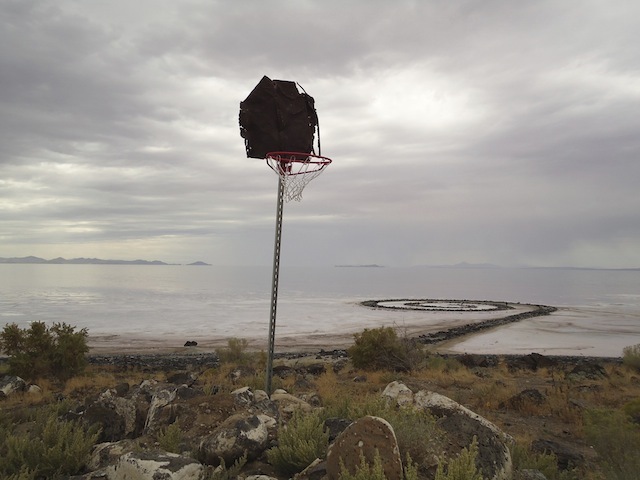 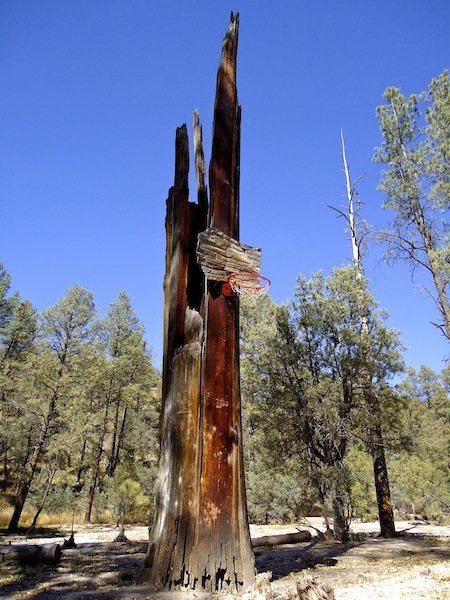 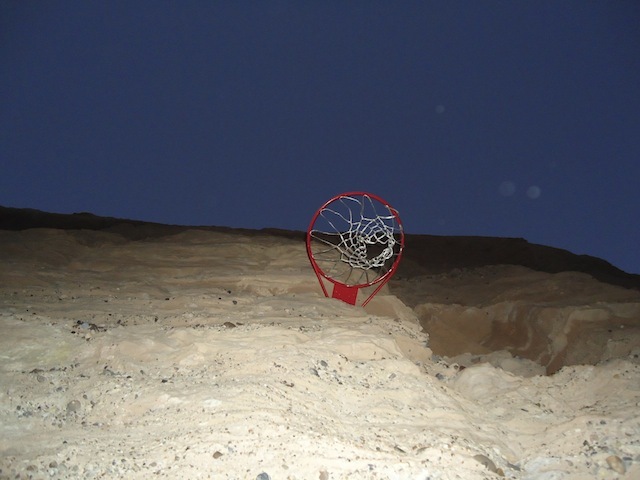 "Forgotten Hoops of the American Southwest" is a faux photo essay focusing on impromptu basketball goals erected onsite from the materials at hand, in both iconic and little known locations throughout the American Southwest. 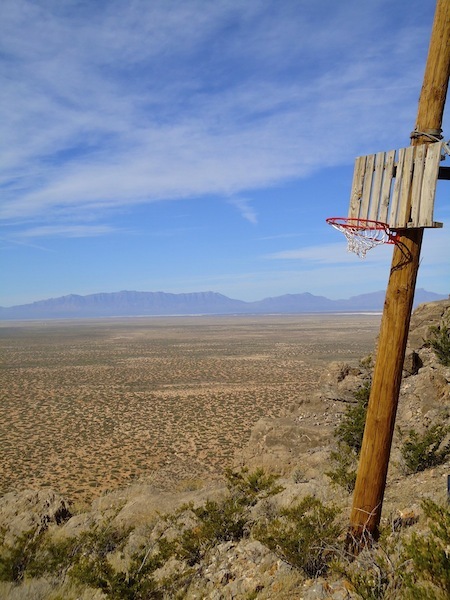 The impetus for the project came from recognizing the bizarre presence that homemade, long-neglected basketball goals often possess when placed in vast, open landscapes. 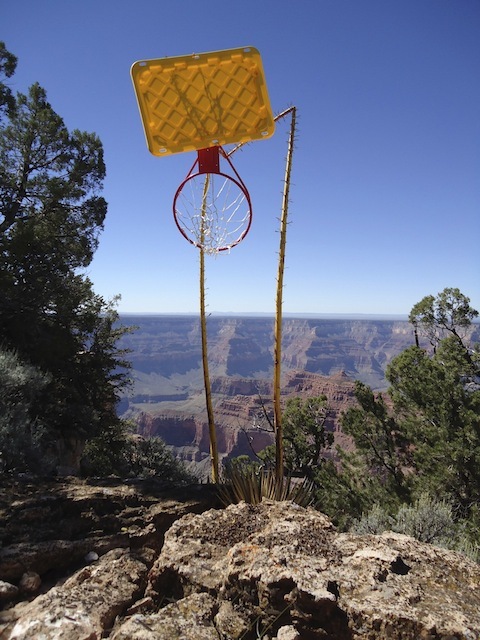 Removed from their typical playground, asphalt-court vernacular, they tend to become highly personalized, odd structures, at once known and unknown, monuments to past human habitation and play. 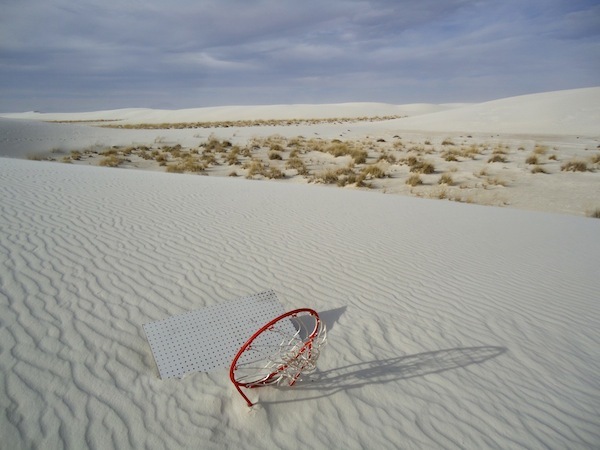 The constructions in the project attempt to push these attributes to an absurdist extreme, both through materiality and placement in landscapes inhospitable to the confines of the game.